A real all-rounder among frequency inverters. The sensorless vector control makes optimal torque and revolution control possible – even on high loads. 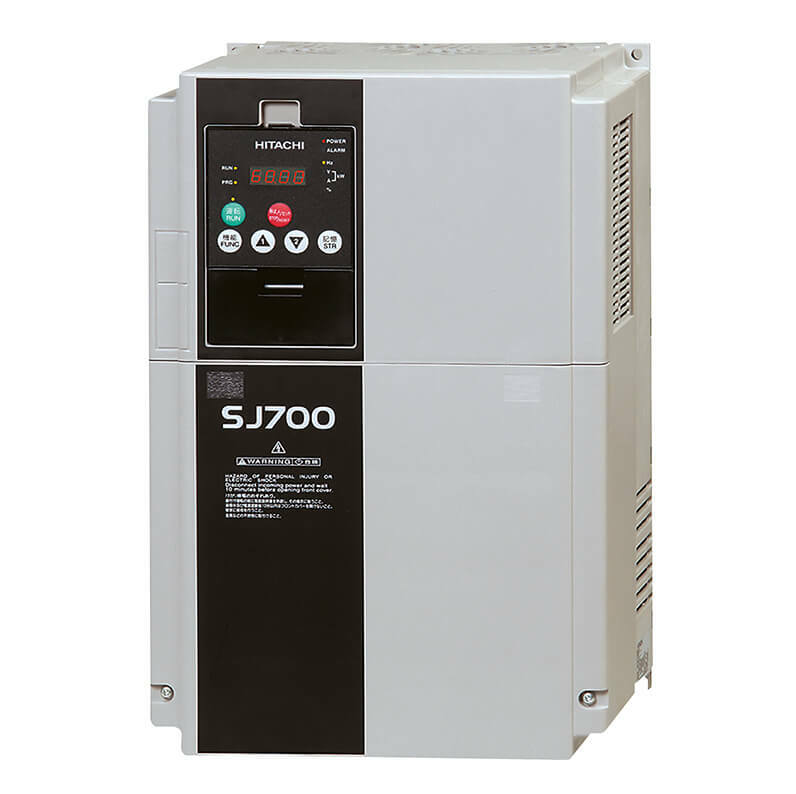 With the new Easy Sequence (EzSQ) programming software and precise positioning the SJ700 series of inverters handles complex applications with ease. Various field bus interfaces enable easy integration into a variety of networks. Higher operating temperature range of -10°C to 50°C.